The whole blogging career of most people is entirely based on WordPress. 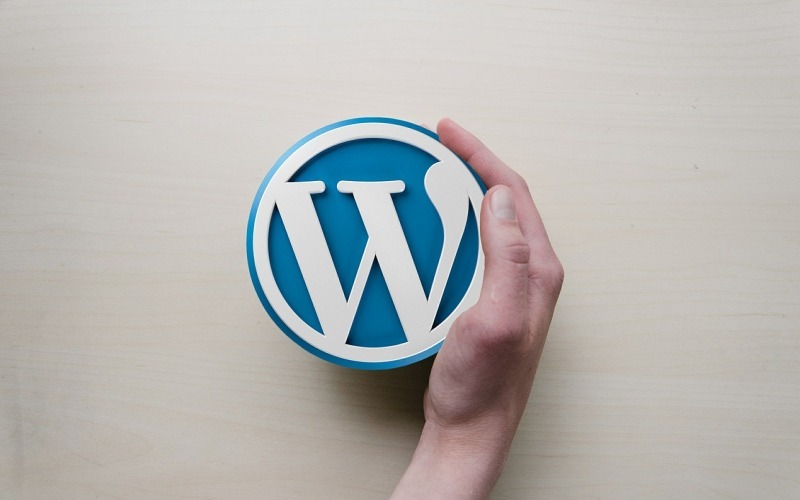 No doubt that WordPress is the leading content management system managing, customizing, and developing the majority of websites with its free themes, plugins, structures, and other tools. 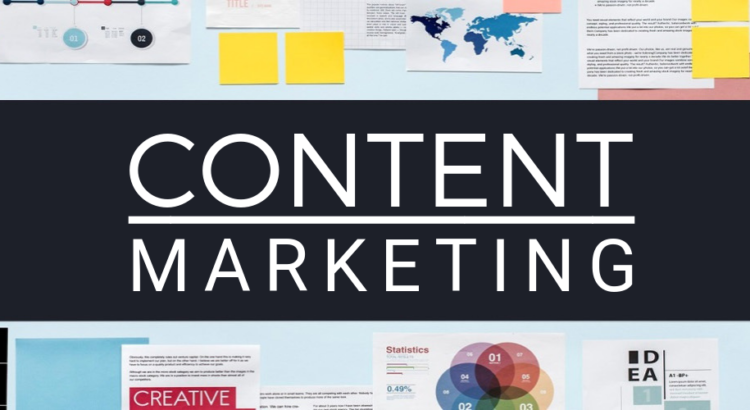 As far as the content marketing is concerned, it is based on creating unique content that fulfils the basic needs of your site’s niche and the targeted audiences. This type of content is totally free, but it may be protected with copyright issues and can be found easily on search engines, social media platforms, and other online sources. Content marketing is certainly one of the best ways to rank your business ideas among search engines effectively. Today, the majority of business marketers rely on digital marketing through billboards, internet, social media, adverts, magazines, and radio stations. Therefore, it is essential for businesses to get to their customers before their competition. Follow us through this post and I’ll try my best to explain the how to effectively run content marketing with WordPress. • WordPress is popular for its reliability, versatility, and SEO friendly behavior. • It is an easy-to-use content management system even for beginners. It is an easy-to-use content management system even for beginners. When it comes to website management, one bigger difference in WordPress is that it offers a lot of space, options, customization, and is totally free as described above. • The speed of the website plays a key role as the majority of people leave the website if a webpage doesn’t open up in 3-5 seconds. • Other factors such as navigation, appropriate use of plugins (as per your website needs) and content play a key role in website ranking. These factors also largely depend upon the website builder you choose. Review website builders that suit your needs and can help in managing your website speed, design, navigation, conversion, and users. • And Google Analytics helps you keep track of all type of content on your website. • Determine Goals: Determine your website goals as if you want to sell online, generate leads, enhance user loyalty, or spread awareness about your niche. • Conduct a Thorough Research: Before starting to employ the content marketing, conduct a thorough analysis and analyze your competitor’s strategies to stand out. • Use Content Promotion: It is better to spend some revenue (which you can afford) to promote content over social media and Google ads. After you’ve determined your goals, set aside your needs, and know your competitor’s weaknesses, you are ready to use some of the best WordPress plugins to run effective content marketing with WordPress. In case you’re running a blog with more than one author, Edit Flow is the best choice for you. This multi-author plugin lets content creators assign and manage content in an effective manner. You can leave comments as “Ready to Publish” “To be Edit” and “In Progress” to keep your team up to date with the content. As we discussed above, social media is one of the biggest medium of driving traffic to your web. GetSocial.io lets you add social media buttons to your website so users can easily get to your social channels. It is a free premium plugin used by many web developers, however; you can also opt for a paid version for more options and layouts. Are you tired of not keeping track of the updates, post-publishing, and schedules to your buffer account Well, WordPress to Buffer plugin allows you to get direct updates to your associated buffer account that ensures on-time post publishing to the website’s social media accounts. In case you own a blog which posts regularly based on similar templates and styles like reviews, tutorials, buying guides, and more. It is better to use Easy content Templates to define your posts templates for a quick use. You can simply fill in the information like forms without high-end formatting regularly. In this way, you’ll not have to repeat the same steps and formatting each time a post is published. If you are anywhere near planning to run content marketing with WordPress, it is better to keep track of the following tips above and use each plugin at least ones to find the best choice. A plugin that works best for me may not work the same for you, it’s only you to define the best for your blog/website. In case of further queries or suggestions, feel free to leave a reply below.